Snap to it. | Life. Realized. Very nice start! My brother began photography in his 40's, and now, just a few short years later, he is doing weddings, family photo shoots, etc, and I am so proud of his fantastic work! Have fun! Shoot away! Take lots and lots and lots and lots of pictures! Great advice, Josanne! I took LOTS of pictures today...and it was so much fun. I love the story about your brother! Although I will probably never be a professional photographer, I would love to take beautiful photos...especially of my family. 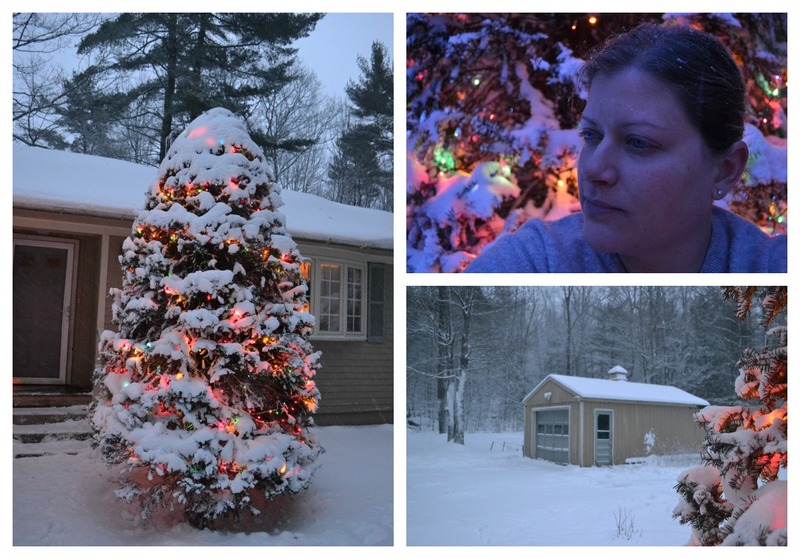 Gorgeous, I miss the snow so much now that I live in the South! I found you via the Meet and Greet Blog Hop and am now a follower! How do I get Eye-Fi?! That sounds freakin' amazing! I always dread plugging in my devices to my laptop and sifting thru the pics...I'm procrastinating right now actually :-/. A new follower from the Meet and Greet Blog Hop. Hope you can drop by my blog as well. 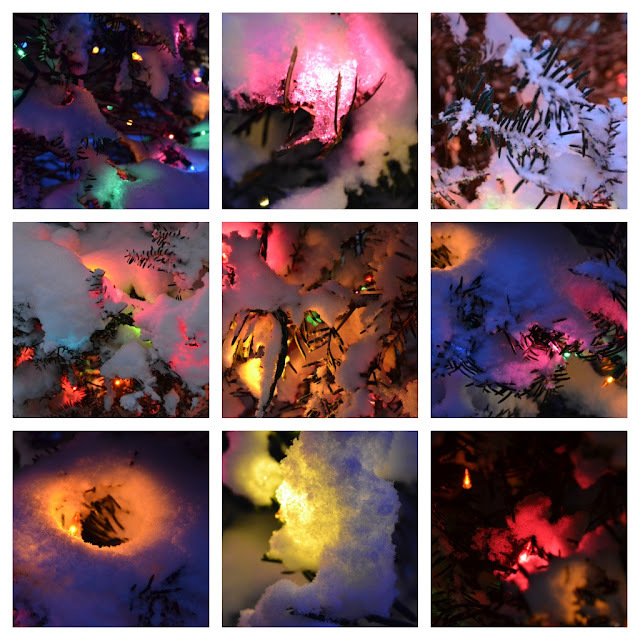 Your photos of the tree lights up close are just gorgeous! Hi Lenetta! I just visited your blog...it's lovely! Thanks for stopping by!